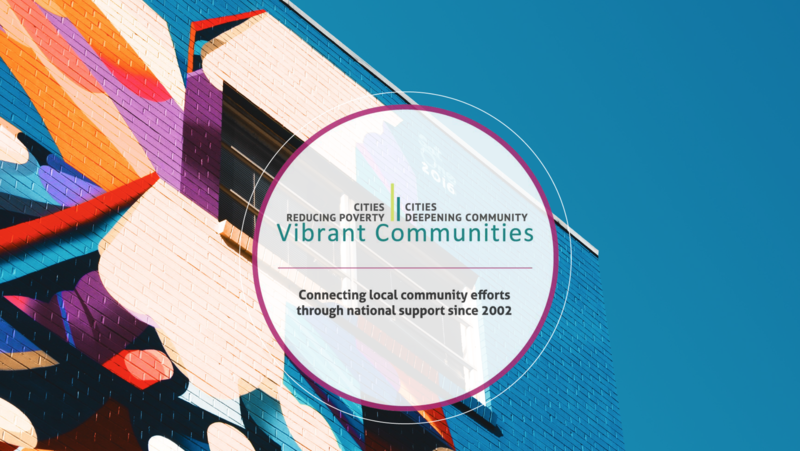 Vibrant Communities Canada membership brings local poverty reduction initiatives into a national movement that supports them to build capacity and increase the success of their efforts. Members access discounts and subsidies for events, publications, and coaching, and gain incredible networking opportunities with change leaders, practitioners, and a community of peers across Canada and beyond. Join us to become part of this exciting movement for change as we reduce poverty for 1 million Canadians.